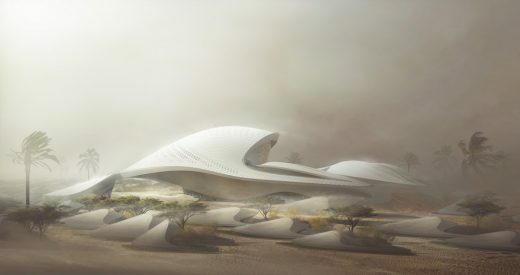 Bee’ah, a leading environmental and waste management company in the Middle East commissioned ZHA to design their new headquarters building in Sharjah, UAE. A new architecture office in the D3 Design District, acting as a central hub for the firm’s projects in the region. 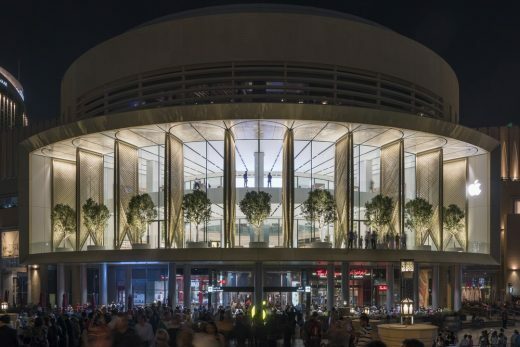 Reflecting the practice’s growing role in the development of the region, Foster + Partners has recently opened a new office in Dubai. Located in the new Dubai Design District, it will provide a regional base for the architecture practice to serve clients in the Emirate.